UT Health Neuropsychology provides advanced evaluation and treatment to diagnose and effectively manage a wide array of neurological disorders. 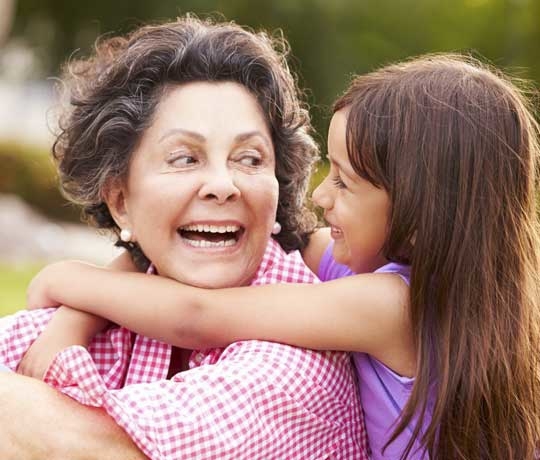 UT Health provides advanced neuropsychological assessments of a wide variety of disorders related to brain health in a manner that is patient-centered, including administration in Spanish. We administer tests to assess for memory, concentration, dexterity, executive function, and other cognitive processes. These evaluations are completed in conjunction with your referring doctor in order to clarify the correct treatment plan for you. We are currently accepting patients as part of the Biggs Institute for Alzheimer’s & Neurodegenerative Diseases. To evaluate the impact of neurologic disorders on cognitive abilities. To evaluate changes in cognitive abilities. To help inform brain surgery candidacy for epilepsy and movement disorders. To provide resources and compensatory strategies. For more information, or to schedule an appointment, please call 210-450-9700.